Purchase our expert products and services to help you conduct a more informed and robust process when you next recruit. Our products and services will help you make large changes or small tweaks to move your career forward. Find out which books I recommend to my coaching clients. Money back satisfaction guarantee. If you aren’t 100% happy with a product simply request a refund within 30 days of purchase. 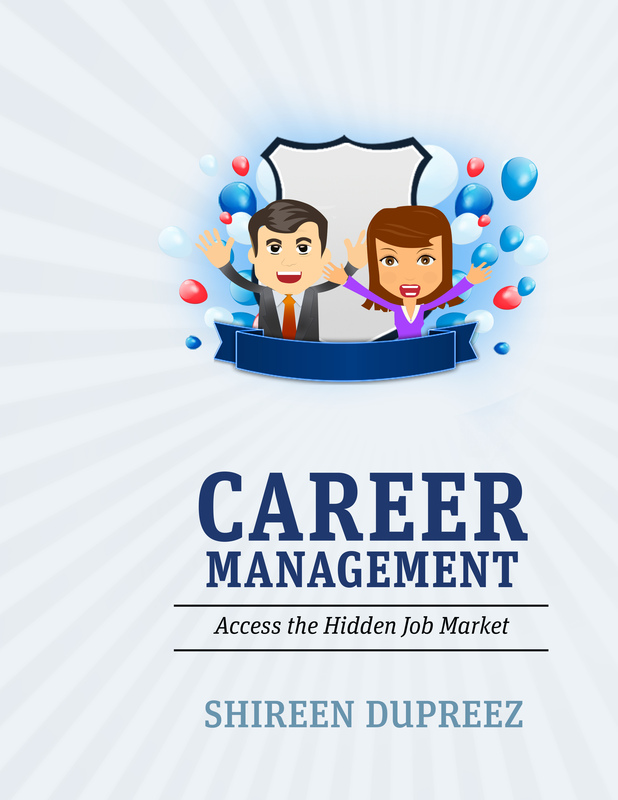 J oin the Elite Human Capital email list to download “10 Tips for Better Career Management” for free! Plus you’ll receive useful tips in our newsletter to help you gain the most out of your current position or progress toward a more rewarding one.